Classified Ads have been the latest and the best trends that have grabbed the ideas of search engine marketers – creating ads regarding the business and posting them in the free classified ad directories. Ads do that one step extra promotion which some of the traditional methodologies might seriously lack. 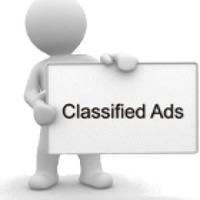 Posting ads into free classified ad directories makes the task easy as the ads get easily on to the search engine result pages. Free ad directories are there in millions on the web and they are the ones that give you quick and instant results. 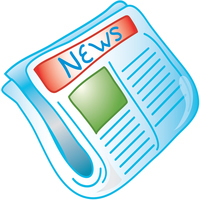 Classified Ads help in positioning your business and beat your competitors to the top. It requires an overall understanding of how exactly the ads function and how they can beat your competitors. Remember, ads are informative and give a complete insight into your business so it is imperative that your business gives sufficient information what your business is all about. Compilation of all information that should go for the ads is first accumulated and based on the importance of the information that should be displayed in the ads, that much information is segregated and kept for classified Ads. Content prioritization is important because it is important to make sure what type of content should be visible to the ads that are to be visible to the customers. Making the content segregated and prioritized makes it simpler to understand the nature of the ads and the kind of people who are targeted too – ads have to be prepared considering the customer base. Classifieds should have the least number of words. Too much elaborate ads will only make it tiresome for the readers who are looking for concise and to-the-point information of the business and if that is of any utility to them. Reading loads of content which is of no use to them may definitely not generate customer but a flustered antagonist. Beautiful and simple and understandable language is what people need to understand the ads and call you for your products and services which is what we do for you! Classifieds are generated in huge numbers – lucky is that any can hit the mark and so make people aware of the ad that your business has got and make them curious regarding your business and that is where conversions begin. 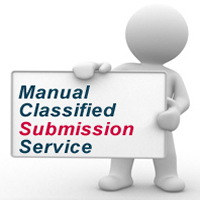 Though a classified is promoted for a short time – it hits the correct market if properly targeted and correctly optimized. You get the correct amount of return on investment and advertisers can advertise your products or services in related search results. This is one method that gives maximum returns. Ads are easy to be designed and can be better placed and thereby target your customers or clientele. Ultimately, it is the business you get at the end of the day that matters.